Whatever your residential roofing needs may be, we have you covered. 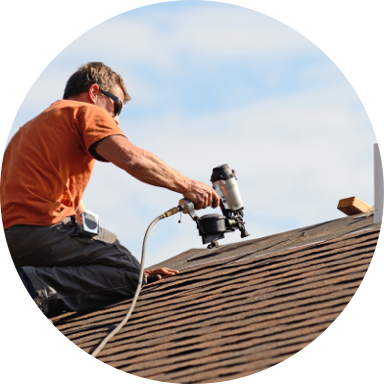 We specialize in roof repairs, new installations and offer free, professional inspections. 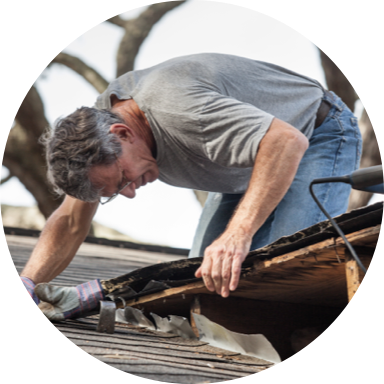 At Nations Roofing, we know that a damaged roof can cause harm to the interior of a home and needs to be professionally taken care of quickly. Re-roofing is the process of installing a new roof when a roofing system fails. Roofing system failures can be caused by a number of reasons, including age, severe weather, poor workmanship or defective materials. 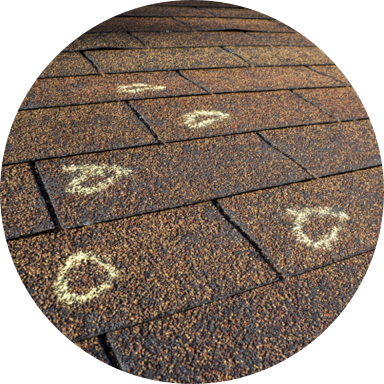 Roofing Inspection provides a baseline evaluation of the existing roof condition. This inspection can locate potential weak areas that may cause damage if neglected. Made with in Kansas City.